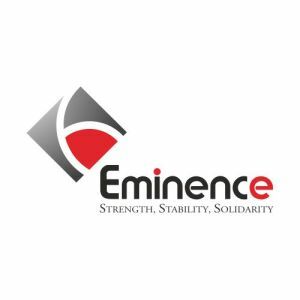 Eminence Group is a focused real estate entity that has its eye on developing the infrastructure of the National Capital Region of the country. Strictly adhering to their quality standards and policies, Eminence Group makes it a point to deliver exactly what is demanded of them. Since its establishment in the year 1987, Eminence group has been dedicatedly involved in the construction of high-end residential townships. The group believes there are three ‘S’ that demonstrate their code of ethics, the best. ‘Strength, Stability, Solidarity’ is their foundation using which they have a set up an empire that caters to the needs of all clients individually. They are pioneers in developing innovative spaces that beckon everyone who comes across them. Specializing in the creation of residential spaces, Kimberly Suites is the flagship project of the Eminence Group. The group is headed by a team of management professionals who years of composite experience under their belt. Eminence Group is one of the more renowned players in the real estate sector who have a loyal client base to their name.